TURN DOWN FOR WHAT" We getting it in this Monday with Singer, Model, Video Vixen and TV Host Euricka Divaa She will be dropping of a few track, and telling the world what's to come including her new website www.eurickalive.com Make sure you listen in and feel free to call and ask questions. Internet/calling info listed below. 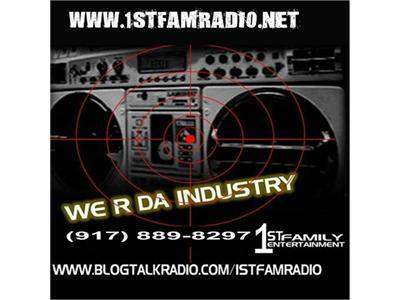 www.firstfamilymediagroup.com 1st Fam Radio (917)889-8297 or listen livewww.BlogTalkRadio.com/1stfamradio 9:30pm til 11:30pm Eastern Time !!!!! !